This “Concert Preview” will provide background information on the pieces the BSO will perform next. Each Concert Preview is written by the BSO’s Artistic Director and Conductor, Manny Laureano. Look for the final Concert Preview on February 13. The saying, “If at first you don’t succeed, try, try again” is one that Sergei Rachmaninoff may have known. If he didn’t, at the very least he lived it when it came to the success of his Symphony #2 in E minor. To say that the premiere of his first symphony was not a triumph is an understatement. It was a disaster. The conductor, fellow composer Alexander Glazunov, was not a fan of the new piece by the young Rachmaninoff and conducted it quite badly and with little care about the results. Rachmaninoff was distraught afterward and sought psychological help even resorting to hypnotism to get through what is described in today’s parlance as a “rough patch”. As Friedrich Nietzche once quipped, “What doesn’t kill you makes you stronger” and a scant ten years later, the world was treated to the symphony that would become his most popular after a year (1906-07) devoted to producing that work. It is Rachmaninoff at his most expressive and unashamedly emotional while paying strict attention to structure. The brooding start in the cellos and basses set the stage for the seriousness of the first movement. Blocks of wind chords are the fabric for the upper strings to weave layers of musical embroidery which Rachmaninoff uses to sweep the listener into an initial climax which involves the entire orchestra. It is, in essence, the preview of things to come. 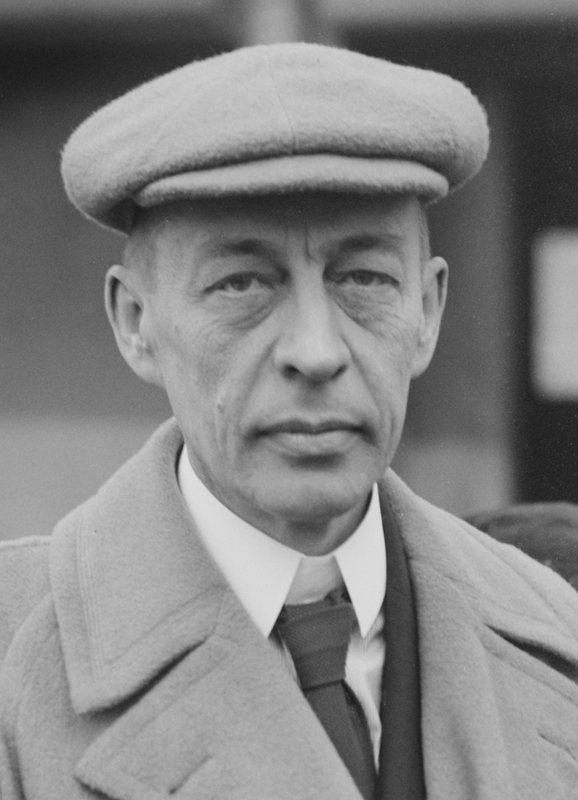 In addition to the instruments one is used to hearing, Rachmaninoff deftly uses the dark-hued tones of the bass clarinet and the English horn to create transitions from one section of the orchestra into another. The second movement is a spirited and colorful scherzo which contrast bright violins with horns bent on the idea of ensuring that we now know we have moved from the first movement’s E minor to A minor. 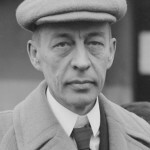 It is in the second, slower theme here that Rachmaninoff is also secure in the idea that he did not set out to join the ranks of Russian composers who wished to write in a nationalistic language. His harmonies here pre-date but are reminiscent of American jazz writing and sets one wondering whether his place in history might have been a bit different had he been born in the United States and grown up hearing the popular music of turn-of-the-century America (he later was a fan of American jazz and one of the major musical figures to attend the premiere of Gershwin’s Rhapsody in Blue in 1924). After a brief return to the music of the opening we are treated to the delicious surprise violent fugue under the guise of a scherzo-within-a-scherzo, all of which builds to a head and a final reprise of the movement. With a solemn brass chorale and a quiet flip of the bass clarinet, we are ready for on of the most sensual and beautiful symphonic movements ever penned. Check our website on February 13 for the final portion of the Concert Preview for the Rachmaninoff Symphony No. 2. Please join us for this concert, “The Passion of Rachmaninoff,” on Sunday, February 16 at 3 p.m. at St. Michael’s Lutheran Church in Bloomington. To purchase tickets in advance, please visit our online box office here. Tickets are always available at the door.